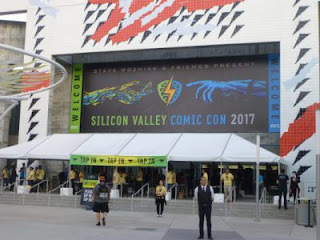 Steve Wozniak and crew pulled all the stops at the inaugural Silicon Valley Comic Con in 2016. Brining in big starts from the entertainment industry that included Michael J. Fox, who rarely attends these kinds of fan conventions. A year later, 2017 marked to be a more impressive showing. 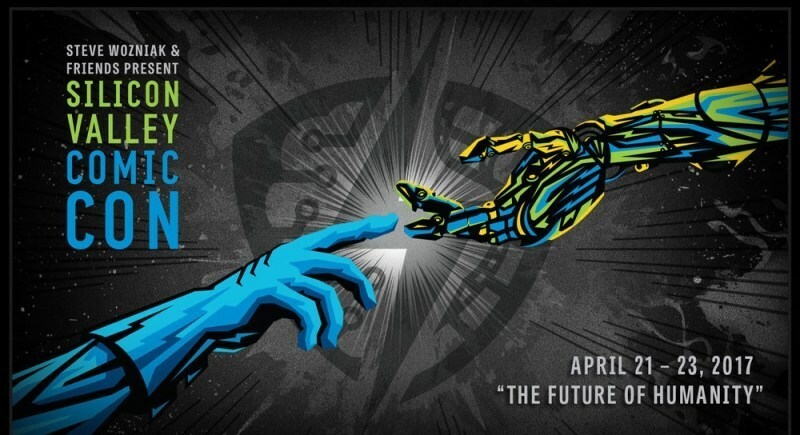 Emanating from the San Jose McEnery Convention Center in downtown San Jose, it has become the main nerd show for northern Californians. One of the main attractions this year was Grant Gustin, who starts as the main character in CW’s Flash. There were a lot of improvements this year and it is certainly clear that it will remain to be an annual occurrence. From speaking with attendees, the main complaints were the crowds that they had to endure the previous year. The attendance number this year is surely to climb but I was impressed at how the crowd handling was performed. Getting to lines, either buying/picking up badges, buying autograph and photo ops, and the lines to meet your favorite stars were better handled this year. Many attendees seemed to have forgotten what they experience last year regarding crowd control. As with any fan convention, Saturday seems to be the most active. The crew and staff of SVCC were ready to handle the crowd and although there maybe a time of bottlenecking through queues, it was only mere minutes of comfortability and resumes to excellent crowd control. The showfloor consisted with many great vendors for all ages and genres. There was an assortment of vendors to visit and make great purchases. The Artist Alley housed many of the industry’s top names and fans were sure to buy unique pieces of artwork. The cosplay scene was on fire. 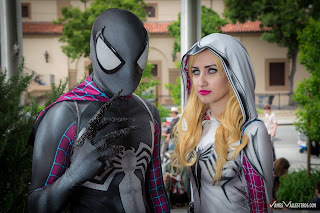 Many attendees donned their best costumes to celebrate their favorite characters in movies, television, animation and pop culture in general. 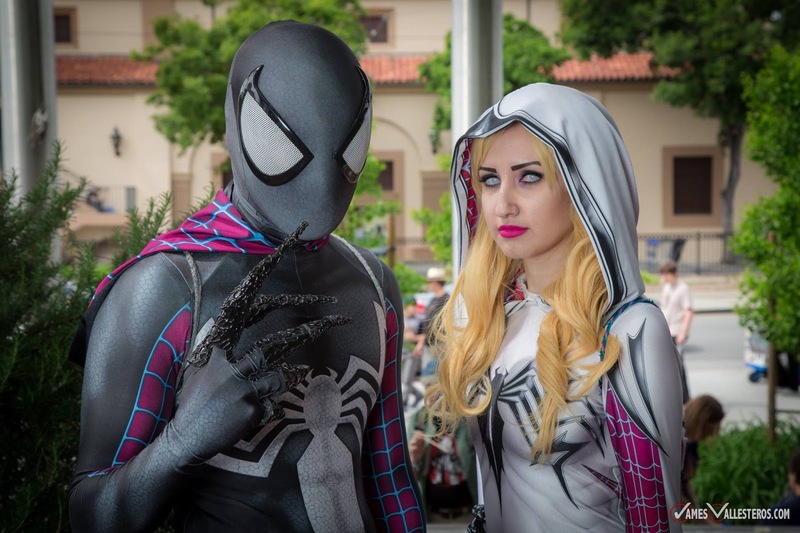 Silicon Valley Comic Con continues to bring a strong presence in the Bay Area. Even with a slight increase in ticket prices, it still produced a strong show due to the entertainment guests they had lined up. This is a convention to attend to if you are a local. And if your home is miles away, you will be tempted to attend because of what they have to offer. SVCC is quickly filling in the void ever since Wondercon left the Bay Area. That convention can remain in Southern California. Me and many other fans are happy that SVCC is here to stay.